Despite what you may think, being a haircolor chameleon doesn’t mean you have to live with dry, damaged hair. In fact, there is one hair bonding service that every color addict needs to know about if they’re looking to help maintain their hair health: pH-Bonder. 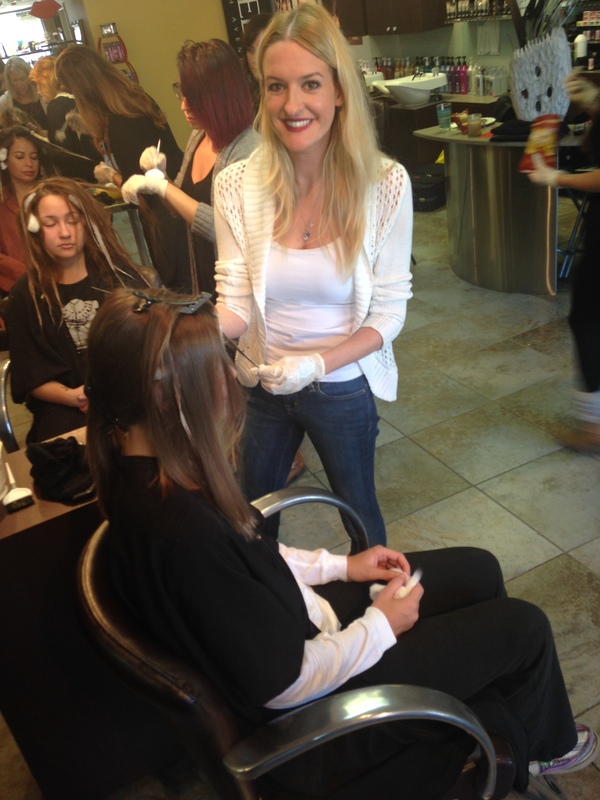 WHAT HAPPENS TO YOUR HAIR DURING A PROFESSIONAL SALON SERVICE USING BLEACH? In order to color your strands, your stylist has to lighten your hair to deposit the haircolor. Each time hair is bleached, the bonds that support the hair strand can weaken. If the hair isn’t protected during chemical services such as lightening, the strands can become brittle, dry, or even break off. While there are several ways to help restore the look of damaged hair, your stylist can also help you protect the hair from this damage. In order to protect your hair from this type of damage, you need to ensure that your hair is protected during any type of lightening service. This is where pH-Bonder comes into play. pH-Bonder is a two-step system used in the salon that works to protect the integrity of the hair’s bonds during professional technical services. SO, WHAT’S PH-BONDER GOING TO DO? This solution ultimately works to help protect against hair breakage, while also helping to maintain hair’s strength, elasticity, smoothness, and shine. pH-Bonder has the power to do all of this while protecting your hair’s bonds. Don’t know what hair bonds are? Basically, they’re tiny mechanisms that act as your hair’s internal support structure. They are the components that help to keep hair strong and intact. When pH-Bonder is used during your coloring service, it acts as a shield to help ward off any potential damage. 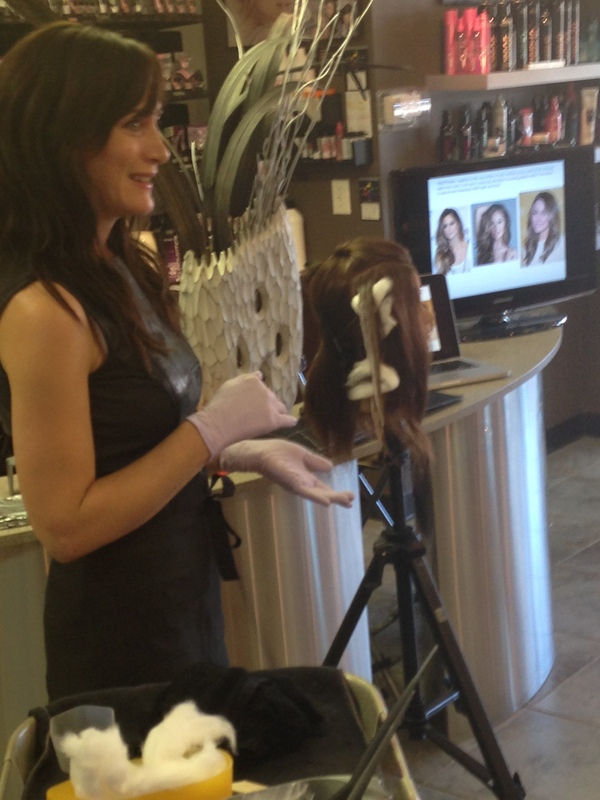 Also, the product won’t increase your processing time, so you don’t even have to spend more time in the salon. How cool is that? pH-Bonder is the bodyguard that your hair needs to help keep breakage at bay. As Redken Education Development Manager, Siddeeqah Raoof puts it, pH-Bonder is the agent that’s going to help to keep your hair in a safer place. “pH-Bonder acts as a buffering agent to help prevent damage from happening. So, that additive is going into the cuticle of the hair to help prevent that oxidative stress from occurring,” states Raoof. As any color chameleon can tell you, dealing with damaged hair can be a nightmare. 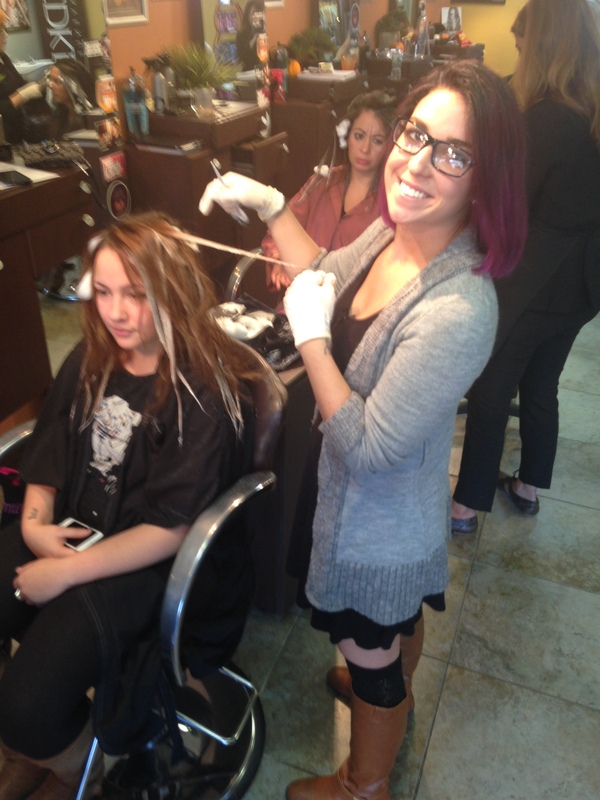 By using pH-Bonder, your stylist can help to ensure that your hair rests easy. Wondering how pH-Bonder can affect your hair? Chat with your Roots Hair Devotion Redken Colorist to learn more about bond-protecting service and how it can improve the strength of your hair. Cezanne Ultimate Blonde Long Lasting Keratin Smoothing Treatment – for ultimate smoothing and toning in one! The Perfect Match! The smoothing you expect from the Cezanne Classic Treatment with the added benefit of reducing unwanted brassy tones for the ultimate silky, shiny, dazzling blonde. Works on all hair types and lasts up to 6 weeks on average. Experience smoother, straighter, more manageable and frizz-free hair quickly, easily and inexpensively without formaldehyde or other toxic ingredients and at a lower cost than traditional keratin treatments. Free Haircuts for a Year?? 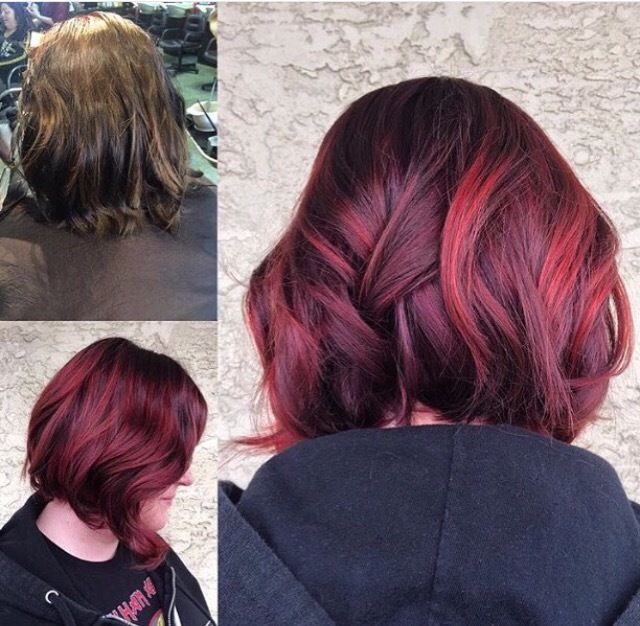 Things to consider when making a hair color change? Have you been thinking about making a change in your hair color? Are you wondering what tones would compliment your skin? Are you intrigued by all the latest hair fashion trends? An expert consultation will help guide your decision. A stylist that will take the time to listen to you and ask the right questions, will have the foundation to customize the right hair color & style for you. Lifestyle, home hair care habits, how often you visit the salon and what struggles you have with your hair are extremely important factors to consider when creating a style for a client. Many other factors come into play when getting the result you desire. Hair condition, natural hair color and texture are just a few. Honest recommendations of what is possible and what the maintenance will be are imperative to a healthy, successful result. 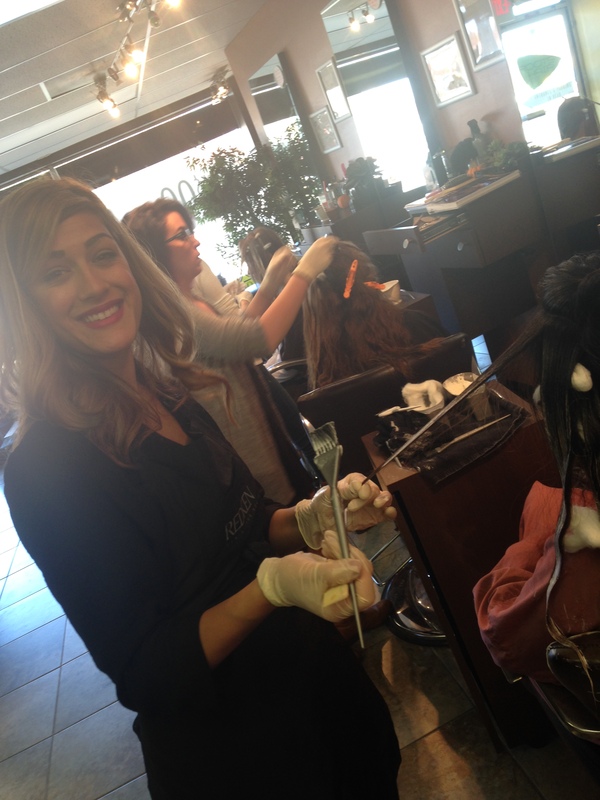 An dedicated, expert stylist has the tools to create any look if it will work for you. 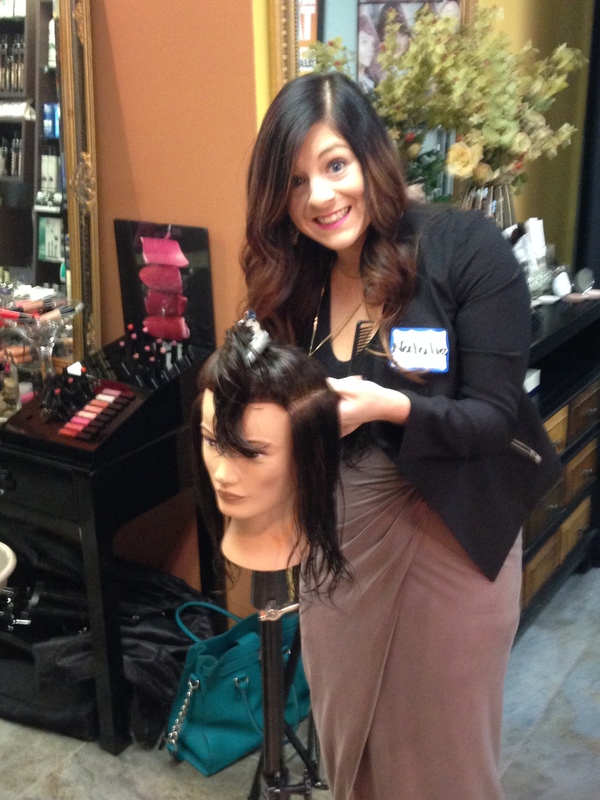 A devoted stylist wants to teach you how to LOVE your hair everyday! 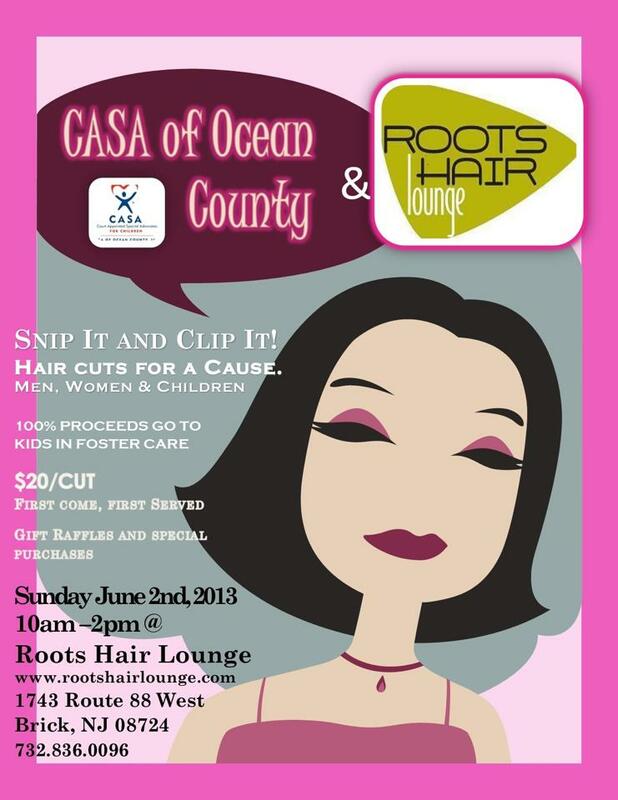 Visit Roots for your personal consultation. 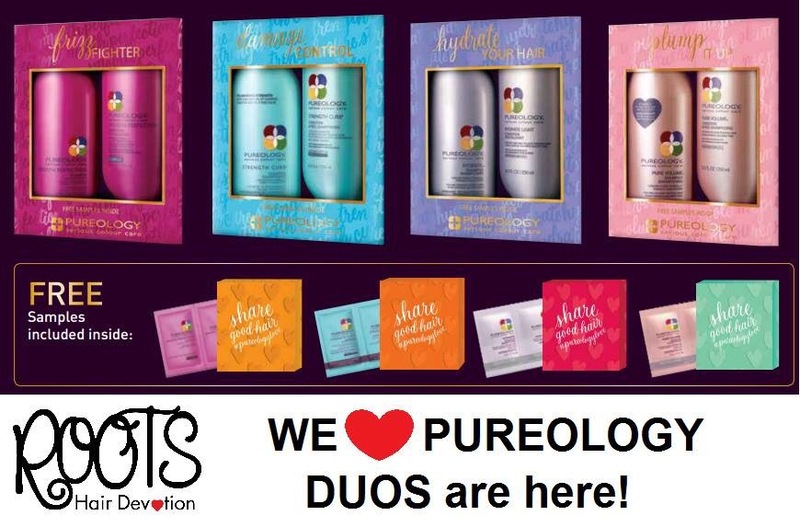 Save on your favorite Pureology Shampoo & Conditioner! Retain that fresh from the salon vibrancy with every use. 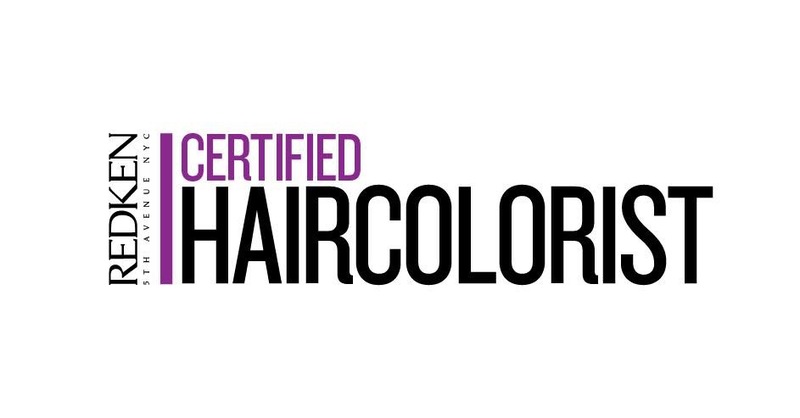 Amanda and Kelley have earned the title of Redken Certified Hair Colorists! 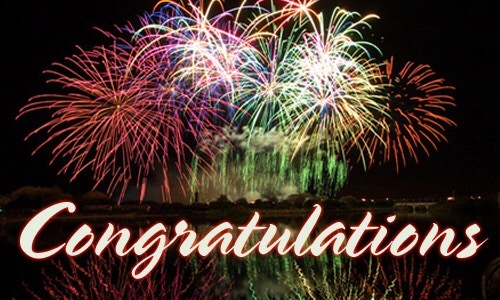 Congratulations, well deserved we are proud of your accomplishment. BIG HAIR DON’T CARE CONTEST!  Win $100 Roots Gift Certificate by posting your craziest 80’s hairstyle pic on our Facebook page and sharing it with your friends! Be sure to tell them to like your pic, because the pic with the most likes will win! Enter now because the contest ends October 31st, 2013! 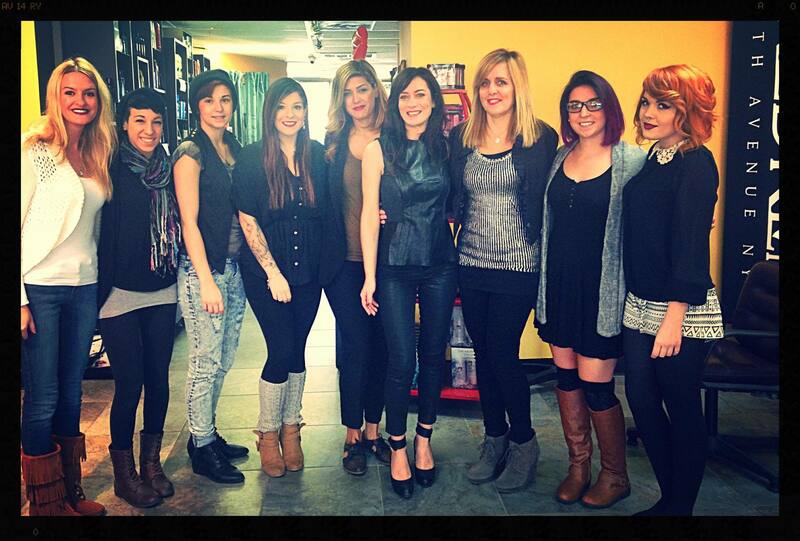 The Roots girls went to the Redken Symposium 2013 on January 19th !! The Redken Symposium is the largest, hottest hair event & only happens once a year! Redken is the industry’s leading resource for learning. 3 Days packed with top education and hands-on techniques from world renowned Redken educators! And where better than Las Vegas!! !